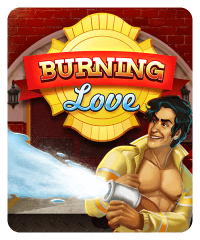 Burning Love is a smokin’ hot firefighter-themed slot machine. 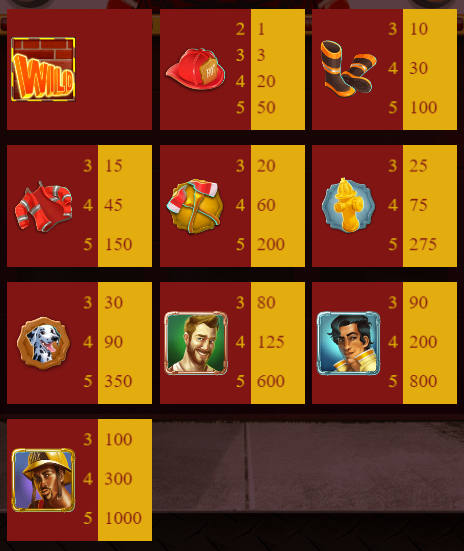 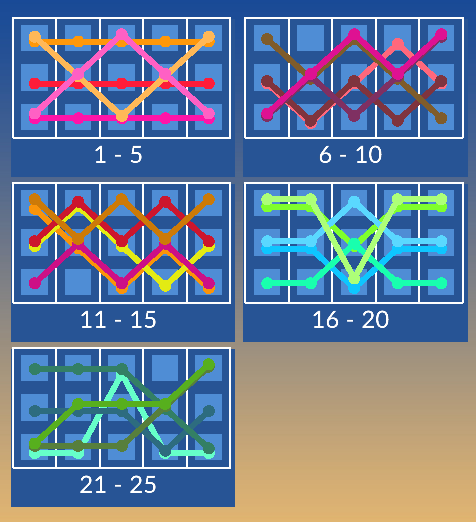 Get 3 Scatter symbols and get free spins. 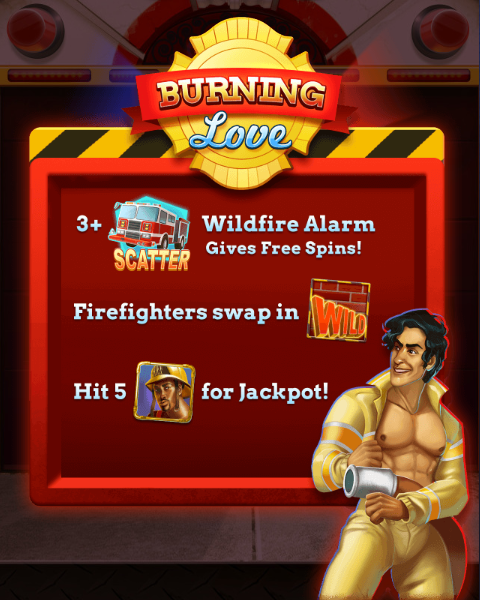 Each firefighter has the chance to swap in wilds.